Charles Spurgeon has been called the "Prince of Preachers." He preached to over 10 million people in his lifetime, and his written sermons have impacted millions more since 1866. 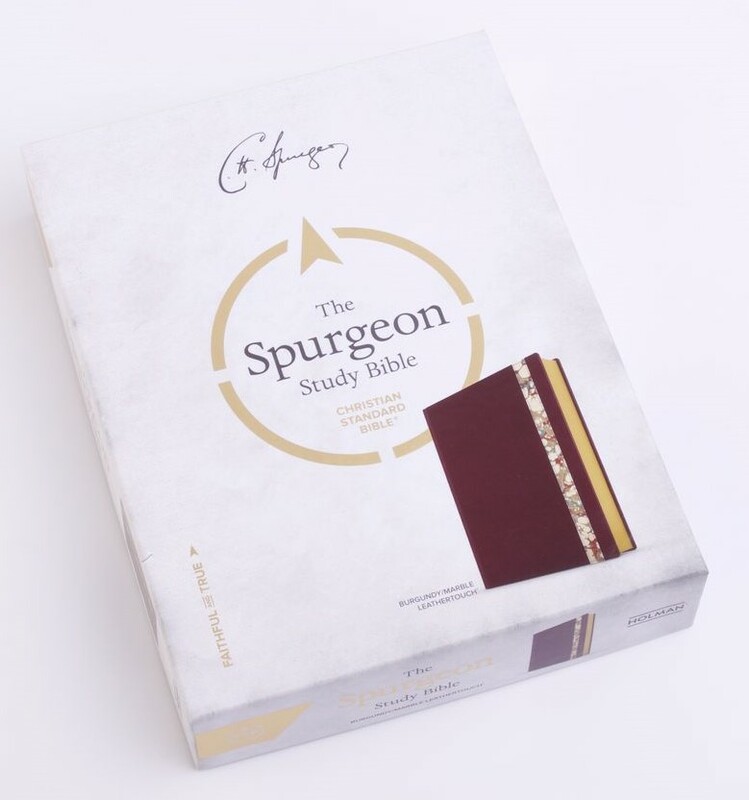 The CSB Spurgeon Study Bible features thousands of excerpts from Spurgeon's sermons, chosen and edited by Alistair Begg in order to bring the richness of the Prince of Preachers' insights into your daily study of God's Word. The CSB Spurgeon Study Bible features the highly readable, highly reliable text of the Christian Standard Bible (CSB). The CSB stays as literal as possible to the Bible's original meaning without sacrificing clarity, making it easier to engage with Scripture's life-transforming message and to share it with others. CSB Spurgeon Study Bible by Alistair Begg was published by Holman Bible Publishers in October 2017 and is our 43380th best seller. The ISBN for CSB Spurgeon Study Bible is 9781462741106. Be the first to review CSB Spurgeon Study Bible! Got a question? No problem! 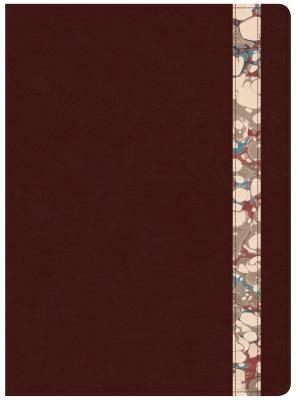 Just click here to ask us about CSB Spurgeon Study Bible.